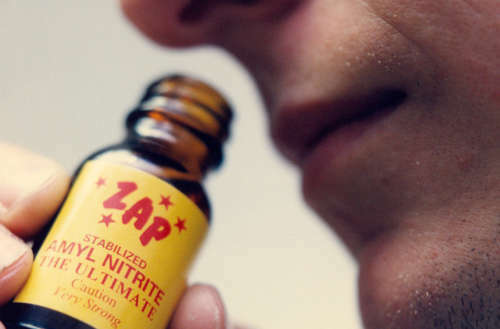 On Sept. 14, Australia’s Therapeutic Goods Administration (TGA) — sort of the equivalent of the United States’ Food and Drug Administration — published an interim decision banning amyl nitrite, better known as poppers. The TGA also recommended classifying nitrite inhalants as Schedule 9, the same as heroin (and another miscategorized drug, marijuana). But the LGBTQ community is fighting back against the poppers ban, and may just get it reversed. While the poppers ban is currently just an interim decision, the TGA is accepting public comment until Oct. 11. If the Australian government accepts the TGA’s recommendation, the poppers ban would officially start on Feb. 1, 2019. Thankfully, there is precedent for reversing a poppers ban. 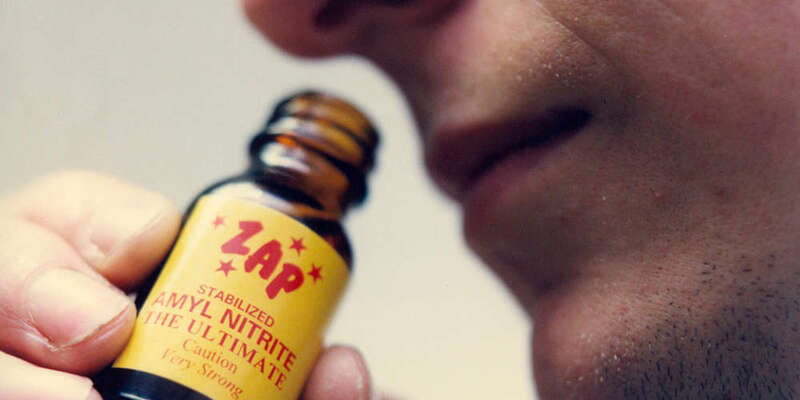 In 2016 the United Kingdom proposed a similar ban, but the decision was reversed after several Members of Parliament said they were regular poppers users. 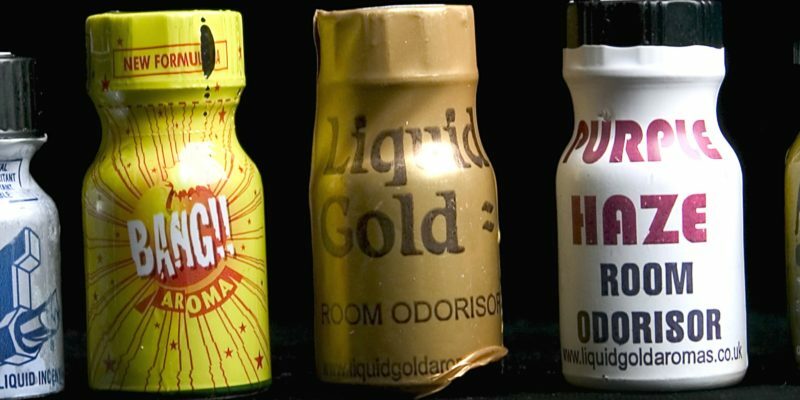 The Australian government is accepting comment on the poppers ban until Oct. 11. If you want to make your voice heard, email Australia’s Therapeutic Goods Administration here. Alternately, you can sign this petition.